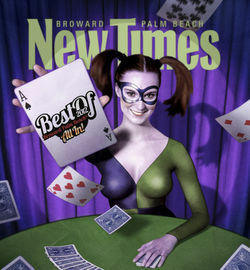 Voted not once, not twice, not three, but four times as “Best Of” by the New Times Broward/Palm Beach. A Banner Flies High And Proud. 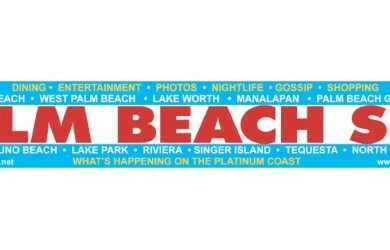 At a recent Riviera Beach Marina ribbon cutting ceremony, this banner circled the crowd for an hour. 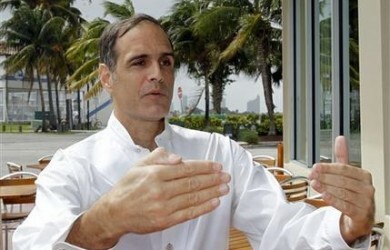 U.S. high court decision in ‘hyperlocal’ Riviera Beach case could help rewrite national maritime law. Oral Argument Monday, Oct. 1, 2012 11AM EST. Corruption fighting activist who saved 2,200 from eminent homes and his own home was destroyed. Oral Argument Tuesday Feb 27, 2018 11am EST. 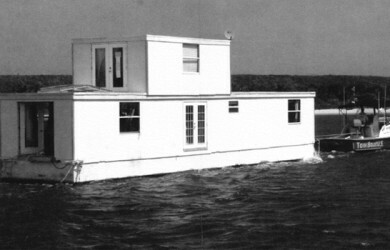 NYTimes: It May Float, but a Home Isn’t a Boat, Justices Rule. 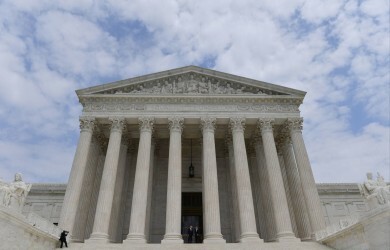 Supreme Court Justice John Roberts – Who says admiralty cases are boring? Stop the presses. McAuliffe Resigns. Watch US Supreme Court Justice John Roberts speak about his favorite 2012 Term case — aka Lozman v Riviera Beach. 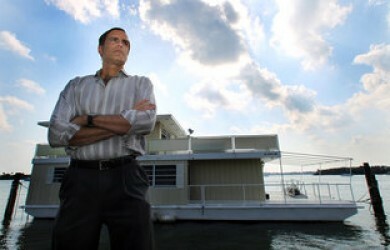 This is a true story of a persistent and tenacious underdog who fought against the governmental seizure of 2200 homes and businesses in 2006 only to see that same government arrest and destroy his floating home three years later, for an alleged failure to pay one month’s rent at the marina. 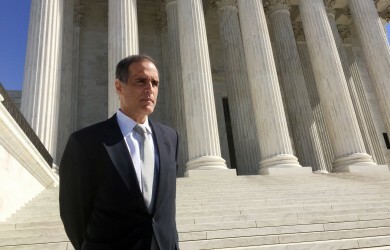 Fane Lozman did not give up but continued the improbable climb from a county court eviction case to the US Supreme Court. 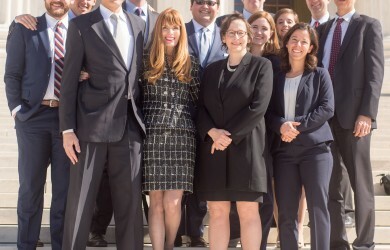 Read all of the Parties’ briefs on SCOTUSBlog. Fane Lozman, 2017 Pete Weitzel/Friend of the First Amendment Award. 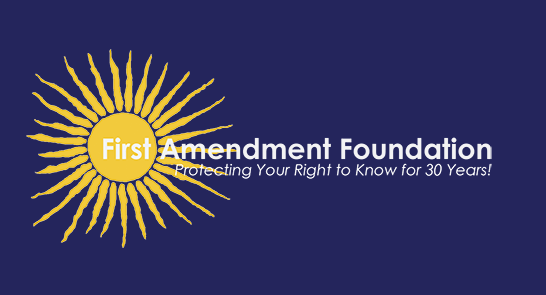 The nomination for the Pete Weitzel/Friend of the First Amendment Award was based on Mr. Lozman’s most recent case before the US Supreme Court. Fane was arrested after speaking at a city commission meeting and is claiming that arrest violated his First Amendment rights. 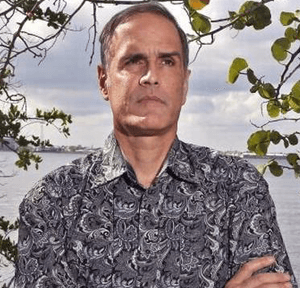 Mr. Lozman is a formidable citizen activist who has been engaged in sunshine issues for years. 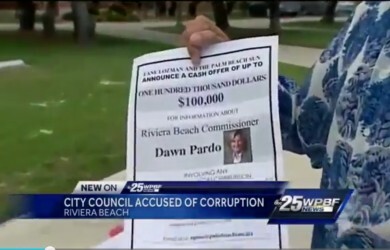 They say the man who represents himself has a fool for a client, but this long-running David-and-Goliath case just might end with a local government looking like the fool. 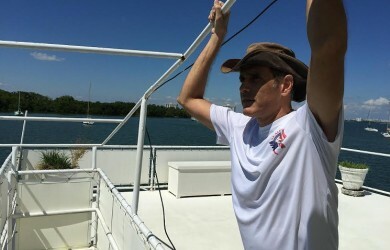 It all started in 2006, when Lozman, a retired Chicago financier with plenty of money to burn on justice, claimed he had been illegally evicted from his floating home in Riviera Beach because of his activism against last-minute plans to sell the marina to a developer using eminent domain. 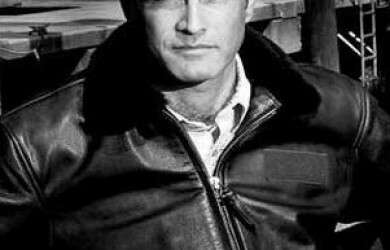 He won that case, but the city stayed on his heels, coming after him with all kinds of accusations (he owed fees to the marina; his ten-pound dachshund was too dangerous). 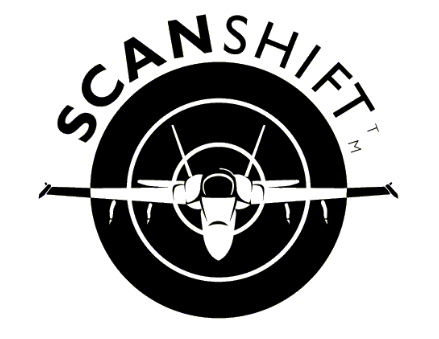 SCANSHIFT™ is a revolutionary patented quote display system that allows the user to absorb market information and changing market conditions with a degree of mental and visual efficiency never before available. Copyright © 2012 -2018 Fane Lozman.